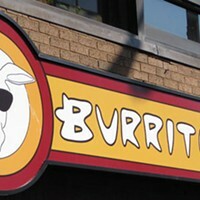 All three of these winning establishments have something important in common—they’re wrapping up burritos that are approximately the size of a dachshund. 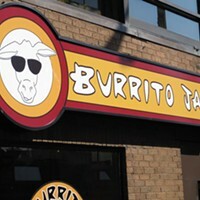 Girth matters when it comes to tortillas and their filling, and Burrito Jax scores its sixth straight win for Best Burrito because of all of the good stuff inside their grab-and-go Mexican-inspired masterpieces. 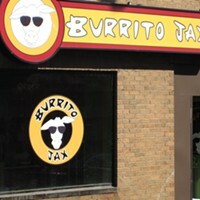 Count on your Jax chicken, beef, pork, steak or fish being all dressed up with somewhere to go (your stomach), thanks to smashed and black beans, veggies galore, hot peppers and a slew of salsas and sauces.